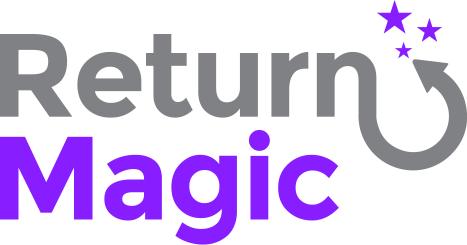 To make sure Return Magic can generate labels with the most accurate postage, you will need to have your product weights entered in Shopify. There are a couple of ways you can go about updating your product weights if you did not use to document them in Shopify. You can set a default weight for all your items: under Settings > Packages > Default Weights. You can also play with minimum and maximum shipment weights to make sure your postage is always calculated within a certain range of weights. Change the weights for each product inside of your Shopify console. This can be done in the "Shipping" section of your products. Do a CSV export of all your products, update the weights in this CSV, and upload the updated weights to Shopify. More on this process here.